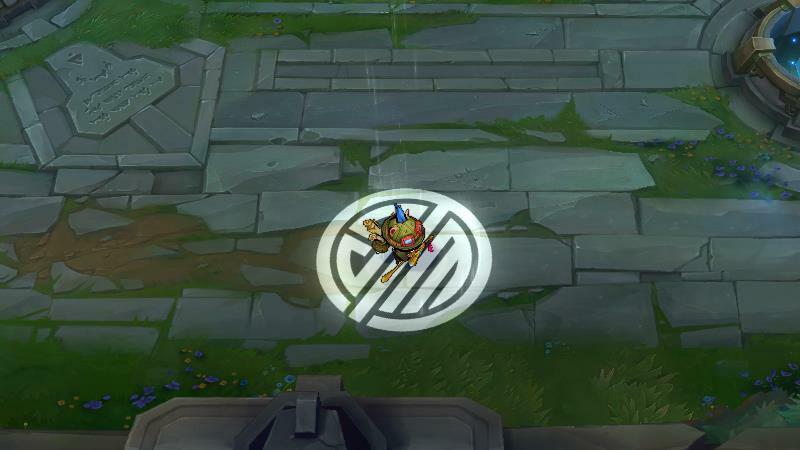 Dear TSM, What is Your Logo? Those who know me know that I'm a huge fan of gaming. I've been playing video games since before I can remember, and love to watch both professional and recreational players alike. 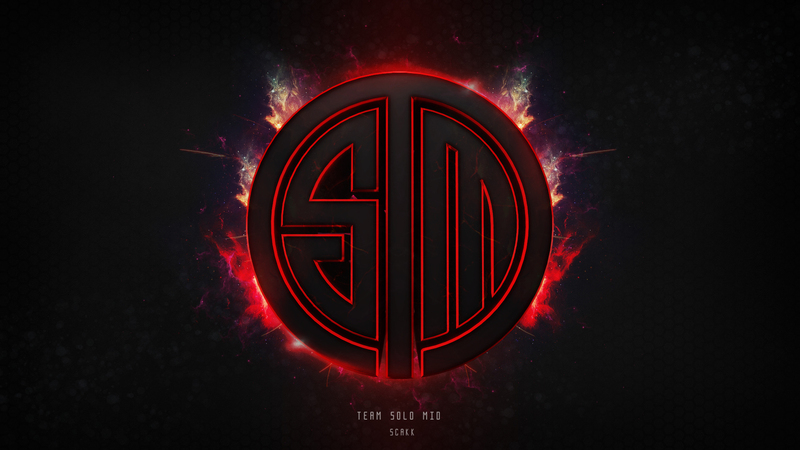 One of the most prolific professional North American e-sports teams is Team SoloMid, usually just referred to as TSM. In spirit of League of Legends' 2017 Championship Series (arguably the most popular e-sport in the world), I thought I'd take this time to talk about TSM's logo, and how it drives me absolutely bonkers. What is TSM's official logo? 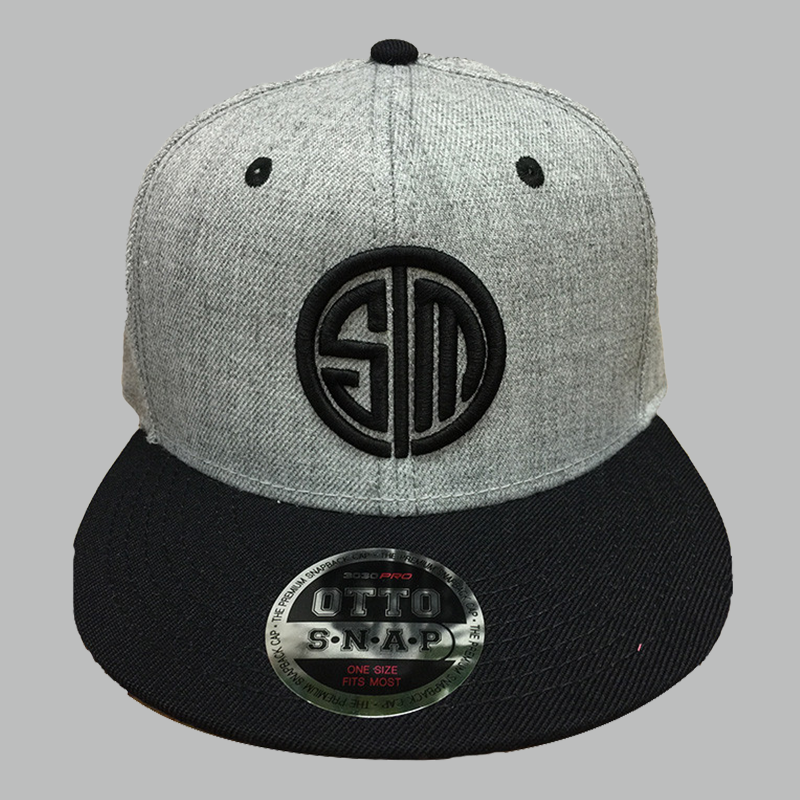 If you go to the TSM online shop, you'll find their logo in three different variations on multiple different products. I’m unsure which is the "official" logo, as all 3 versions appear on apparel, on the League of Legends' website, special in-game features, etc. The left and middle logos have uneven lines and what looks like a plastic knife in the white space between the 2nd and 3rd lines of the "M." The rightmost lacks this. Again, most people wouldn't care. But it's like an itch in the back of my mind that will not leave me alone. So I'd like to talk about some pros and cons to this logo, and propose a simple change to make it better. Maybe then I can feel some closure. This is probably the biggest plus to this logo. It's base is so simple, constructed only of circles and straight lines that fits perfectly into a square. (The non-plastic knife version doesn't quite fit in a square, however) This alone make the logo perfect for the wide range of applications it has to fit. From somewhere it needs to be dressed up - such as a highlight video introduction - to the simplest application like a favicon, TSM's logo can easily adapt to fit the bill. A small thing (I always appreciate cleverness in a logo), but the single line down the middle of the logo really invokes the team's name: Team SoloMid. 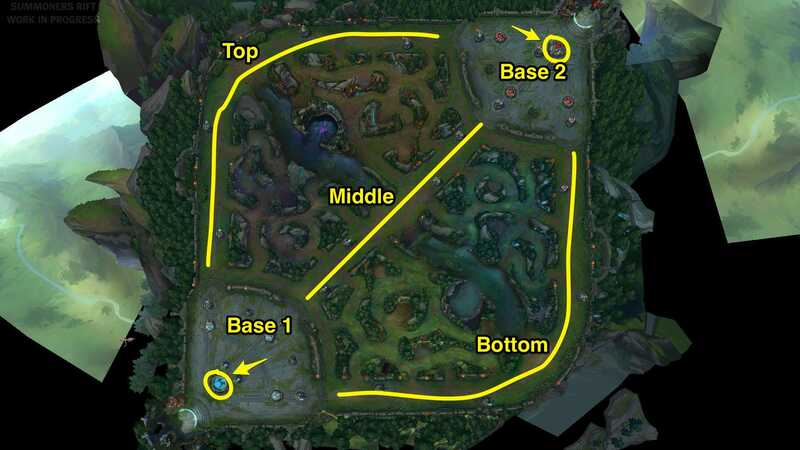 This makes a bit more sense if you have knowledge of how League of Legends works, but it's safe to say most people watching pro League of Legends matches get the reference. This is really the part that makes me crazy, and the primary reason I felt compelled to make this post. I'm not sure if there is some unspoken reason why they have to alternate between the three logos so frequently, regardless of the medium in which it's being applied, but I'd be interested to know it. Even on their Facebook Page! Speaking of white space, I feel that TSM's logo could use a bit more. It would make the letters a bit more legible and just let everything breathe some more, relieving a bit of tension a viewer gets when looking at it. This is one pro of the thin line version over the thick line, but the thin line also draws attention to itself by being MUCH thinner than the rest of the logo, distracting from the overall image. While the non-Plastic Knife logo has consistent heights and widths in most parts, the top of the "M" is still awkward, as it is in all of the logos. As well, to get rid of the "knife" the last line of the M ends in a sharp line, unlike everything else in the logo. We've got two versions, one with even lines and even white spaces, the other with even lines and white spaces at 2/3rd the size. I also added an extra hook to the "S". With the extra spacing, the area looked quite empty without it. I also like the symmetry it adds! Personally I would go for version #2 with the 2/3rds white space. It looks stronger, which I think is what you'd want for an e-sports team.